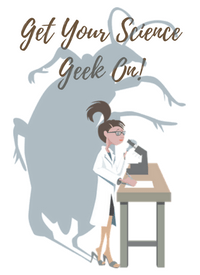 Discover a career where examining bones and skulls is the norm. 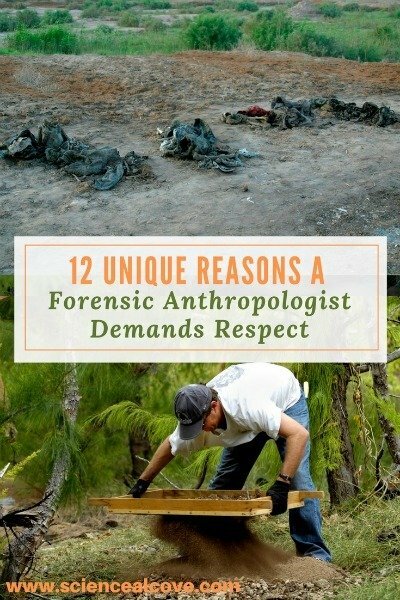 Working on a body farm or at crime scenes must be a passion. Taking notes and having a good sense of humor also a must. 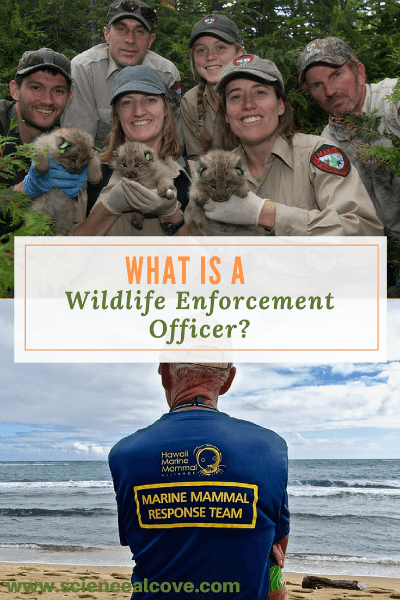 What is a Wildlife Enforcement Officer? 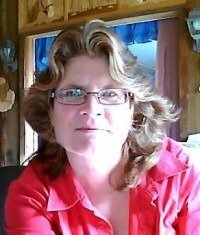 A wildlife enforcement officer maintains wildlife laws and educates the public; thus, protecting vulnerable species. 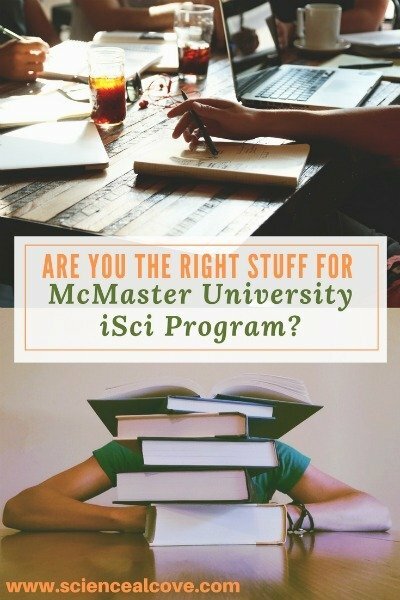 If you have serious skills in organization, love research and can handle a crazy busy academic schedule the McMaster University iSci Program is for you. Updated August, 2017.